Date: MARCH 9TH, 2019 Please RSVP by MARCH 5th, as space is limited. Time: Breakfast at 7:00, meeting 7:30 am until 12:00 pm. Program: NEC Chapter 3 and 4 Articles - Mike Stone with NEMA will be the presenter. 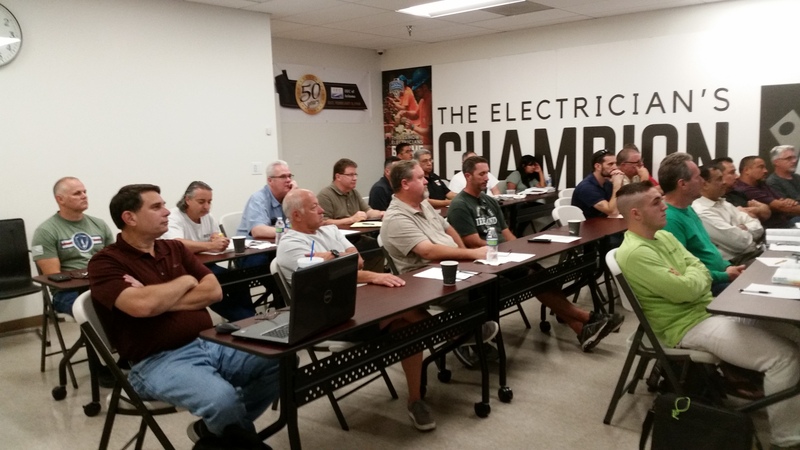 Electrical Installers, inspectors, and designers are invited to the IAEI Central Arizona Chapter program on March 9th, 2019. The program offers in depth study of Analysis of Changes based on the 2017 NEC covering Chapter 3 and 4. It will address the new requirements see attached agenda for Articles to be covered. Attendees will receive 2 hours of technical instruction. Registration: Contact david.sanchez@iaeiarizona.com. Space is limited, so please RSVP. Code based training for the electrical industry. At IAEI Central Arizona Chapter, we have opportunities for volunteers to become certified IAEI instructors. Membership is not required in order to attend IAEI meetings. 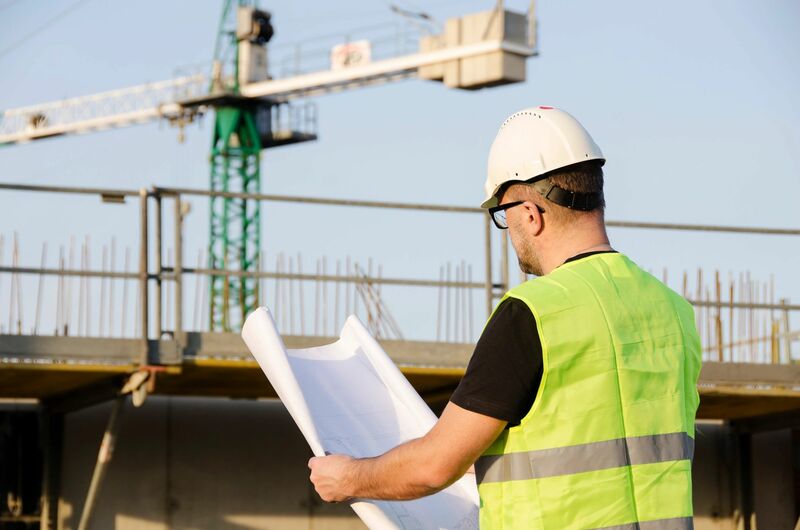 The Central Arizona Chapter welcomes anyone who would like to learn about our organization, or would like to learn about becoming a certified electrical inspector or plans examiner. 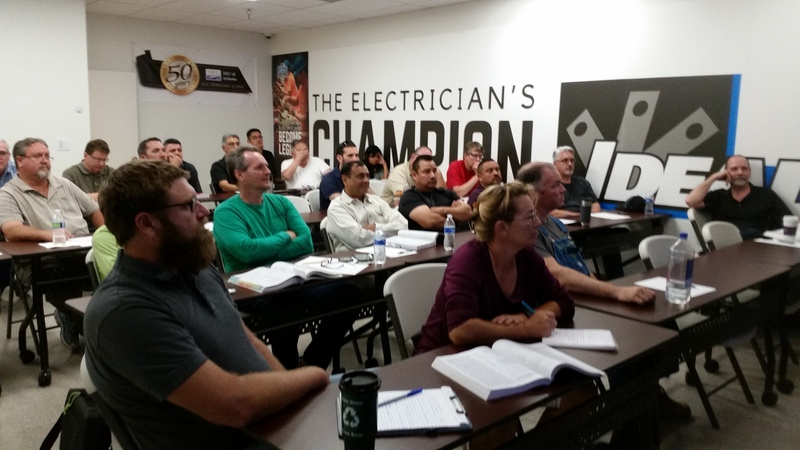 The main focus of the IAEI is to promote professionalism and provide quality education for inspectors, tradesmen, and design professionals in the electrical industry. 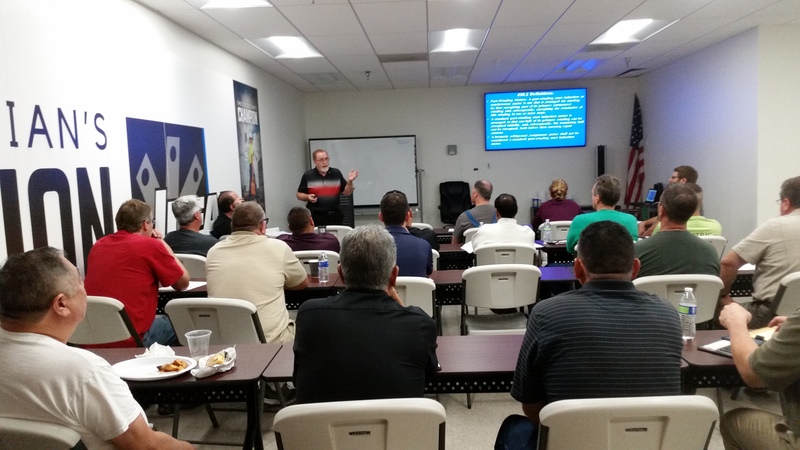 The Central Arizona Chapter regularly provides code related training at our bi-monthly meetings, at the bi-annual AZBO Educational Institutes, and at several 8-hour seminars each year. Participants in our seminars and training sessions earn continuing education units, and are issued certificates at each session.